As far as I’m concerned this title has changed hands a few times over the past few years. Why? Because there are some very smart and creative people spread across the device market. But at the moment, with all the innovations that have rolled out I have to give the edge to the Amazon Fire TV 4k Stick. The latest device is priced at $49.99 and delivered as the name implies 4k video streaming from supported app on 4k tvs. It is affordable and future proof for quite some time. 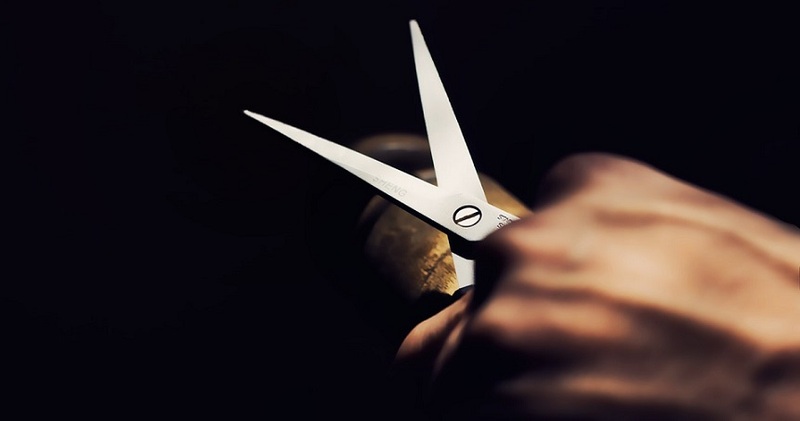 Amazon offers so many features that cord-cutters will love right now that it stands against its brethren in 2018. 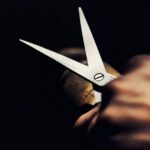 If you are a cord cutter you need to have ways to watch content once you drop the big TV bundle. Over the past 5 years a number of services have emerged to allow you to do just that. Fire TV has a bevy of cable replacements services. Sling TV, AT&T DirecTV Now, Hulu’s Live TV service, PlayStation Vue, fuboTV and Philo. The only well known Cable replacement service not available is YouTube TV. Fans of CBS who are unable to get the channel other ways can even sign up for CBS All Access. There are also stand alone apps for premium services like HBO (HBO Now), Showtime, Starz, and Cinemax. There are many services from major networks with free content on The Fire TV and other devices. Unfortunately YouTube pulled support for its app. Amazon fixes that with its browsers. the game like Netflix, Hulu, Obviously Amazon Prime Video (ubiquitously built in), Sony Crackle and so many more. It has great media center apps like Plex and PlayOn and others. Overall its selection is very strong. Apps are a given with modern devices and Fire TV delivers. Not to be confused with actual apps. Amazon channels might be one of the most misunderstood features/services that Amazon ever rolled out. Amazon Channels is a portal between the user and multiple services that allows the user to sign up for subscription based services through Amazon, as opposed to setting up multiple accounts for multiple services. Users who sign up for a paid app through channels will be billed through Amazon, cancel through Amazon and so on. It kind of takes the confusion of creating multiple passwords and entering credit card info out of the equation and creates one hub for all of the content you want to pay for, outside of a few major apps like Netflix. Tablo, HD Home Run, Channels DVR, Plex, Recast All of these are DVR options available via the Fire TV. If you want to get away from cable but still would like to be able to use a DVR, Fire TV is provides the most options on the market. Not only does it do this, it does so with official apps for the services. Does it include TiVo? No. But other leading brands are included. Amazon has made a point to create its own DVR/ Live TV Tuner The Recast. Recast promises to include a number of options as it grows. The Amazon Recast is Amazon’s officially produced DVR and TV tuner for use on its devices. The company supports other DVR’s but recently rolled out the Recast, which can be elegantly intertwined with the home-screen to provide the user with feeds from as many locally available channels as they can pick up. The item costs between 230.00-300.00 dollars but will be the most well supported of all of the DVR options on the Fire TV. Fire TV is the only streaming device with an official DVR. DVR’s are not cheap and not for everyone, but if you want seamless integration this is a good way to go. Pluto TV integrates a number of channels into fire TV. 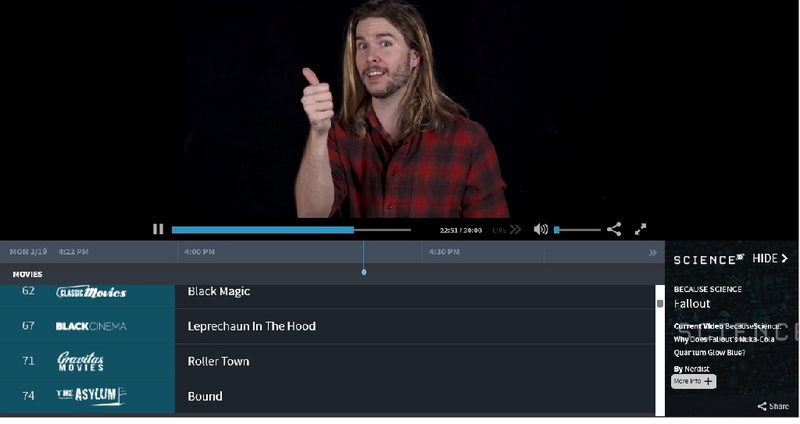 Pluto TV integration may not sound like a big deal if you don’t know what it is. Pluto TV is a free Internet-based video service that pulls together live feeds and on demand videos from multiple sources and cues them up to feel like continuous programming. 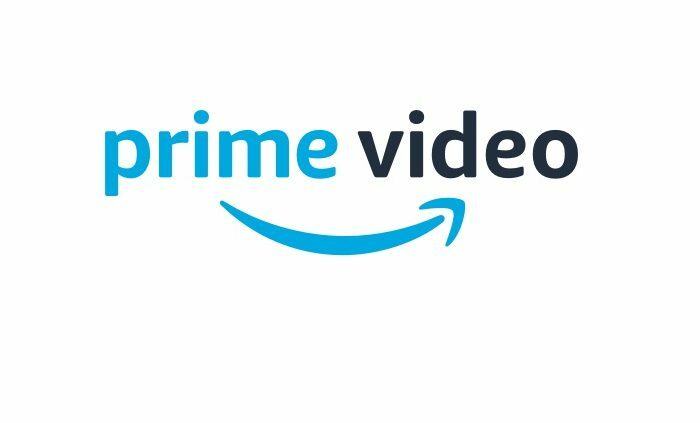 Amazon has worked the app, which has a standalone Fire TV app into a live TV strip on its home screen where users can find news, funny animals and other video content to entertain themselves. The options can be seen along side the video feeds produced by the Recast. Alexa does nothing specific for cord-cutters but it is a wonderful built-in bonus for the Fire TV. Alexa can open apps, find apps, control smart devices in the home, provide information like weather, time, help you shop on Amazon, play music from Amazon’s music library (if users subscribe to Amazon Prime) and more. A household may not even use most of the Alexa features but considering the popularity of all of these smart hubs having it all built-in to an inexpensive streaming device is a can’t miss bonus. Fire TV’s have a built in tutorial guide. Besides the start up videos that show how the basics of the device work, So effective I watched my child learn how to use it when she was 7, there are guide videos available to show how to do a number of basic things on the device. A real great feature. Amazon can get in touch easily to help you with support when needed. check here at The Streaming Advisor if you like. Fire TV is the only streaming device with a browser built just for it. And it has three. The Silk browser and Firefox Browser and the “Downloader”. Why would you want or need a browser built into a streaming device? Well there are a number of reasons. 1. Having an on-board browser allows a user add apps that are not in the Amazon App Store. This includes entirely separate app stores. It also includes the ability to add Kodi, which is a very popular media center application unavailable on the device out of the box. 2. Some Online Content does not have an app. 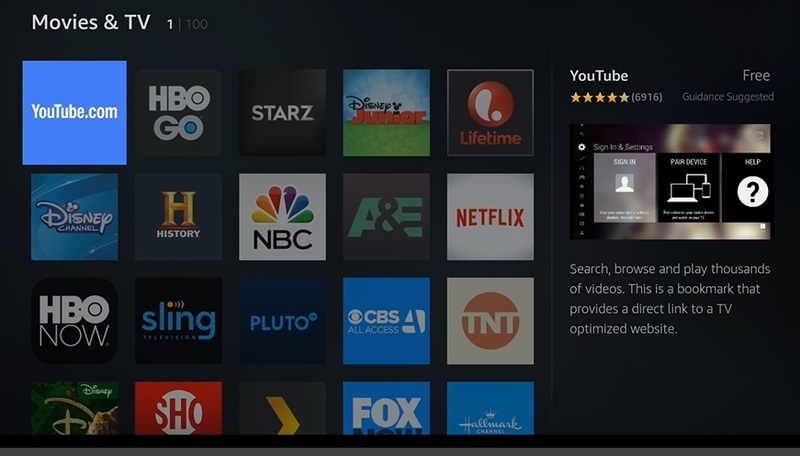 Yes there are thousands of apps available on the Fire TV. But some content is much easier to find via websites. From video to news it’s helpful to be able to browse the “old-fashioned” way. 3. Fixes the YouTube problem. Google and Amazon have a testy relationship that has prevented the company from offering an official YouTube app on the Fire TV. Luckily Fire TV has this worked out with YouTube shortcuts built right in to the Firefox browser that work precisely like the regular TV based app. So if you want YouTube, get Firefox or Silk and stream on.